Mixing saffron and thick milk removes darkness from your underarms. It is a useful and a traditional method to remove underarms darkening. 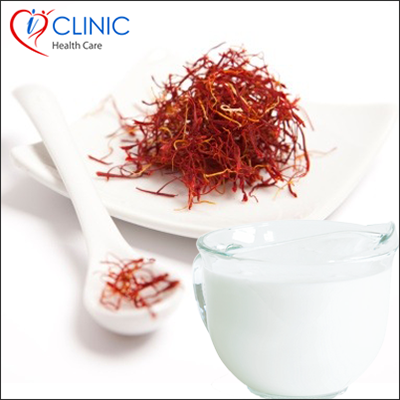 Saffron is the lightening agent specially used for home remedies and get fair underarms. Proper application is by applying the paste on the region then making the substance dry for an hour and then washing it thoroughly. With a touch of home remedy, it is the most suggested tip for all teens, young girls, middle aged ladies and older women. So why should you be left behind in this getting-fair-race?